The chemical industry is by far not the only reason for environmental pollution - this would be the burning of coal followed by increasing car traffic and others. Around the globe, the chemical industry often gets a large share of the public attention because of the localized nature of its pollution and the general lack of awareness with chemical processes. Respect for the environment is a natural outgrowth of Privi’ss legacy of responsible innovation. Through solutions across the range of our manufacturing process, we aim to reduce emissions, recycle waste and improve our eco-friendly operations. 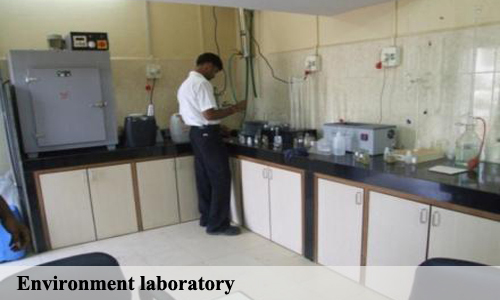 RESUE - Privi is working on novel ways of making high value Aroma Chemicals from CST side streams and Agrochemicals from other by-products, thus reducing waste and enhancing profits. 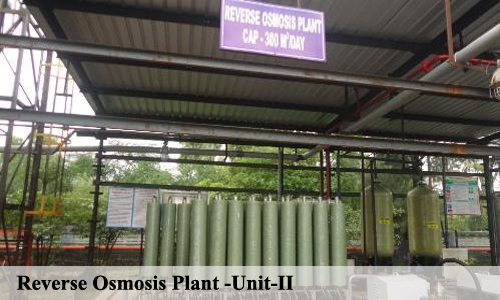 REVERSE OSMOSIS - Waste water processed by through Reverse Osmosis, 85% of waste water is treated and reused in the process. SOLAR LIGHTS - Solar lighting being used for lighting of the production units. WASTE ACIDS - Waste acids such as Sulphuric acid and Phosphoric acid - Polished & Reused in the process. 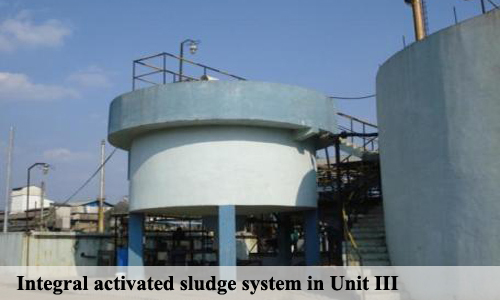 ORGANIC WASTES - Organic Wastes such as Tops & Residues converted into Valued Added Products. WASTE SOLVENTS - Waste solvents such as Methanol, Pet Ether, Cyclohexane redistilled and recycled into the process. 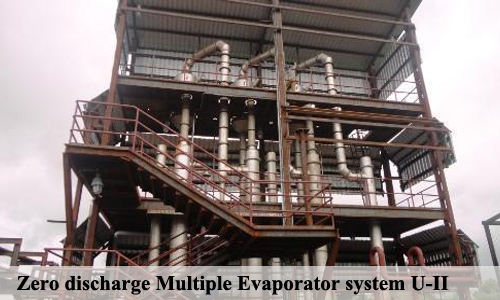 MULTIPLE EFFECT EVAPORATOR - High TDS water waste processed and reused. 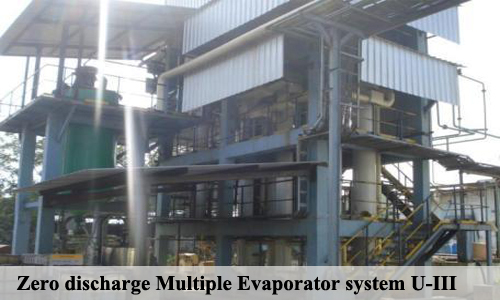 EMISSIONS - managed and maintained within the prescribed environment norms. 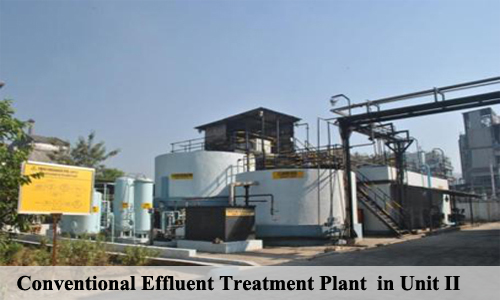 GREEN CHEMISTRY - Changes effected in the process to substantially reduce water effluents, organic solvents and organic waste generation. ENVIRONMENTAL COMPLIANCE - Unit - I, Unit - II and Unit - III.